Intex Technologies have been laying low for quite some time. Gone are the days where they seemed to launch a new smartphone every week. Intex Technologies have finally understood that quality matters over quality and have been launching smartphones sporadically. The Intex Aqua Lions 3 is the third smartphone in the series developed to promote the Gujarat Lions IPL team which is owned by Intex Technologies. The Intex Aqua Lions 3 brings with a host of impressive features that makes it a worthy Redmi 4A competitor. The Intex Aqua Lions 3 has been priced at Rs. 6,499 and will make its way to online and retail stores within this month. The highlights of the Intex Aqua Lions 3 are its front camera and large battery. 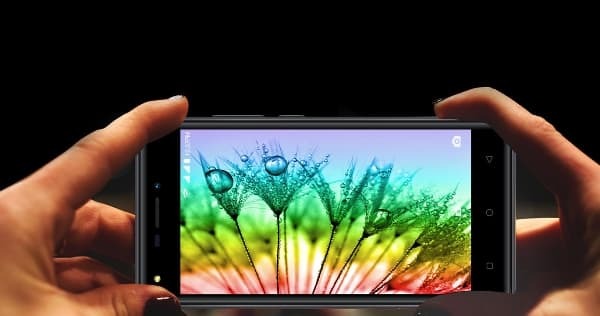 The Intex Aqua Lions 3 features an 8MP LED flash equipped sensor on the front. This manages to upset the competition from Redmi series which all have 5MP sensors without flash. 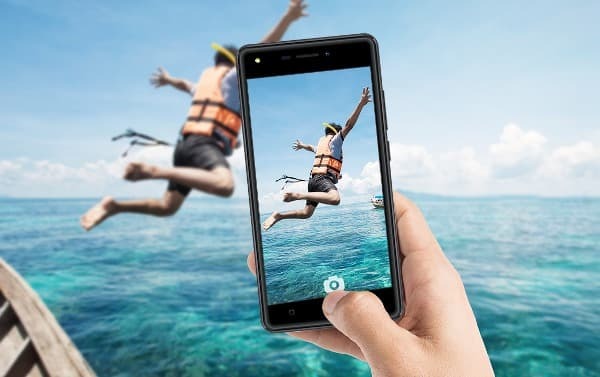 However at this moment we cannot say if the Intex Aqua Lions 3 has the better camera as the quality of the lens and the image processor also matter along with greater resolution. The Intex Aqua Lions 3 is powered by a 4000mAh battery that is claimed to offer 250 hours of standby. Intex has opted for this battery capacity as all phones in the Redmi series have 4000mAh battery. In the real world you can expect one and a half days worth of standby with average use. The Intex Aqua Lions 3 sports a 5inch HD (1280 x 720 pixels) resolution display that is encased in Dragontrail protective glass. The display has a pixel density of 294ppi. Intex has carefully targeted Xiaomi by adding the protective glass covering. The Intex Aqua Lions 3 runs Android Nougat on a MediaTek MT6737 chipset which houses a 1.25GHz quad-core processor, Mali T-720 GPU and 2GB of RAM. The Intex Aqua Lions 3 has an internal memory of 16GB and allows memory expansion of up to 128GB with the help of microSD cards. The Intex Aqua Lions 3 has an 8MP LED flash equipped sensor on the rear. The Intex Aqua Lions 3 houses gravity, light and proximity sensors. The Intex Aqua Lions 3 supports Wi-Fi, microUSB and Bluetooth connectivity options along with microUSB OTG support. Intex preloads the Intex Aqua Lions 3 with apps like Gaana, QR Reader, Swiftkey and Amazon Prime Video. As always Intex is throwing in a screen guard free of cost along with the smartphone. The Intex Aqua Lions 3 measures 14.65 x 7.22 x 1cm and weighs 167 grams. 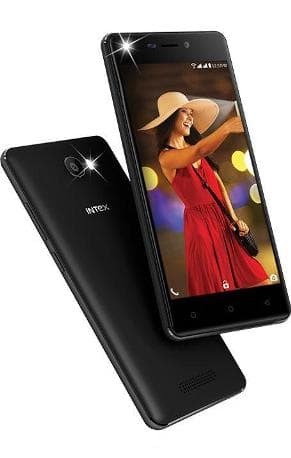 The Intex Aqua Lions 3 is only available in Black colour.